in ALL caps: What luck! The title sort of describes it all. This past Sunday, I ended up with a free ticket to see the Gipsy Kings. Right place, right time, essentially. So I got to enjoy a free night of music, and it sort of inspired this post. I had heard a bit of their stuff in the past, but wasn't super familiar with them. The standards they played that I had heard were "Volare" and "Hotel California". Well, during the show, I did the usual with some music talk with the women who had given me these tickets. One group I brought up with them that they may like was the Afrobeat group Antibalas. They certainly have a unique sound, but if you actually listen closely, there are definite similarities between them. It's no different than how we as humankind have evolved to become so diverse. Music has a distinct source or set of sources, although the latter is more likely. The melding of those sources helps music develop and grow. The same can be said for language. Language most likely developed from not just a single source, but from many, although that is something that will never truly have a solution. Here, we have two groups from different times. Also with two different backgrounds of inspiration. However, one can certainly find strong similarities in general sound, but the quirks are what set them apart. 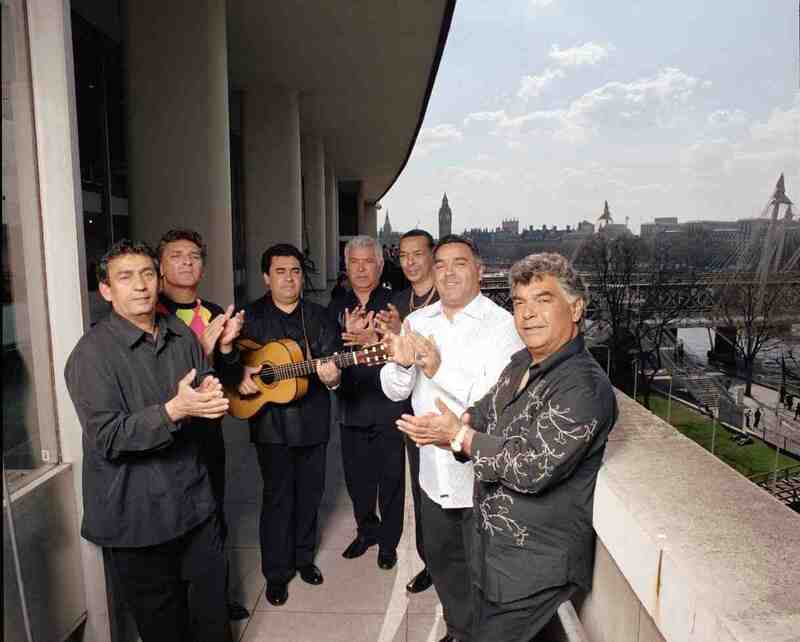 Gipsy Kings have a strong influence from the flamenco stylings. What's pretty telling about the aforementioned similarities is that this style is typically found in only one region of Spain - Andalusia. Oddly enough, this region is closest to the African continent, and while it doesn't fully explain its origin, it could have been inspired by music from African sounds and stylings, but could have developed from earlier sounds in Africa. With Antibalas, we're talking a style of music that is often called "afrobeat" which has developed from Nigerian sounds and were pioneered by the well known Nigerian artist Fela Kuti. 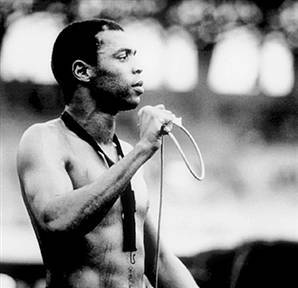 We're all certainly influenced by earlier sounds, and Kuti is certainly no different. If we're to suspect that he didn't suddenly create this sound on his own, but put together an amalgamation of these sounds to create sort of a "remix", as you may, then we can also again go back to the point that this sound migrated South to Nigeria. This, combined with the migratory tendencies of music and language together tells me we could probably infer that we're looking at the creation of a specific music style in Central or North Africa long ago, and with its migration, the evolution of its sound to what we hear from these two bands. It's honestly a fascinating thing to me. To study where we came from or where our ways of communicating came from. So here I present a song from each group. I have given "Volare" by the Gipsy Kings and "I.C.E." by Antibalas. And go download this stuff! Do that learnin' stuff! Vacation and a Large Popcorn!